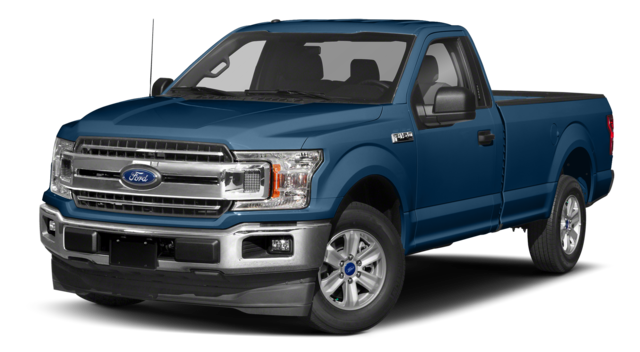 We’ve compared RAM and Ford to make that decision easier. Experience the Difference in Person. Test Drive the 2019 RAM 1500 at York CDJR Today! 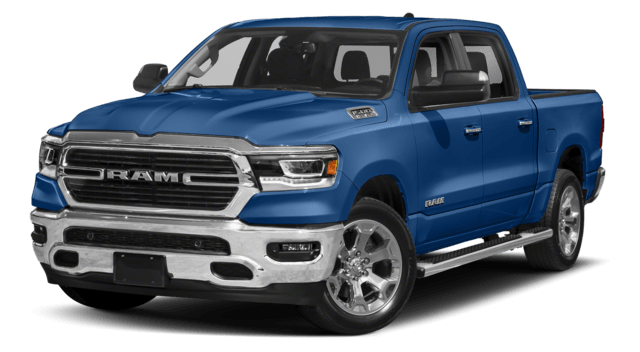 Whether you need a healthy towing capacity for hauling between Lafayette and Lebanon, or cool interior features to make the most of your Brownsburg commute, the new RAM 1500 can deliver. 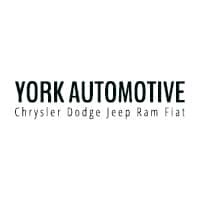 Explore anything from HEMI engine to Uconnect infotainment at York CDJR.